When you’re cutting down on carbs, dessert can be tricky. We’ve compiled a list of 10 low-carb dessert ideas to make your meals fully-rounded and healthy for people with diabetes. If you’d like the recipe, simply click on the name of the dessert. 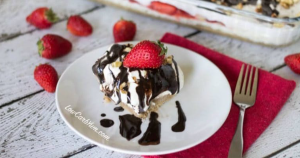 This no-bake cheesecake is guaranteed to satisfy your sweet tooth. 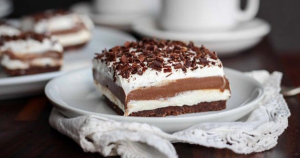 Chocolate lasagna will satisfy the choco-holic in everyone. 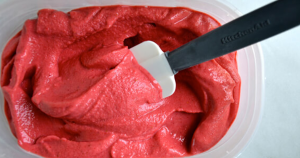 You can’t get much healthier than this homemade frozen yogurt. 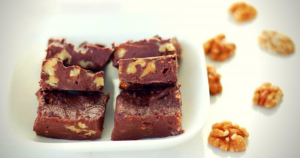 This rich fudge offers a nice walnut crunch for those following a ketogenic diet. 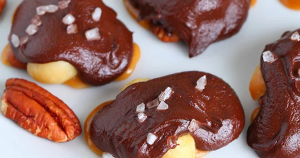 These clusters are great for nut lovers and caramel lovers alike. 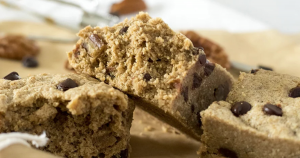 These dense, gooey blondies will be loved by everyone. 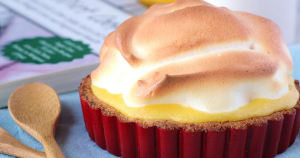 These sophisticated tartlets will add a classy flare to your dessert menu. 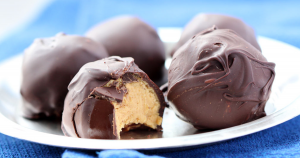 These indulgent truffles will make the peanut butter lovers rejoice. 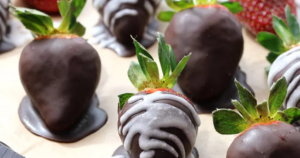 Chocolate covered strawberries don’t have to be reserved for Valentine’s day. 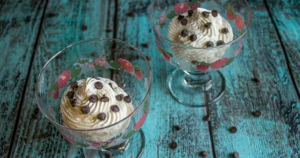 This light and fluffy mousse is great for cheesecake lovers. For a list of low-carb breakfast ideas, click here.